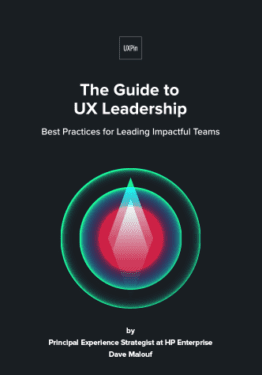 Based on 15+ years of UX leadership across Rackspace, Motorola, and HP. 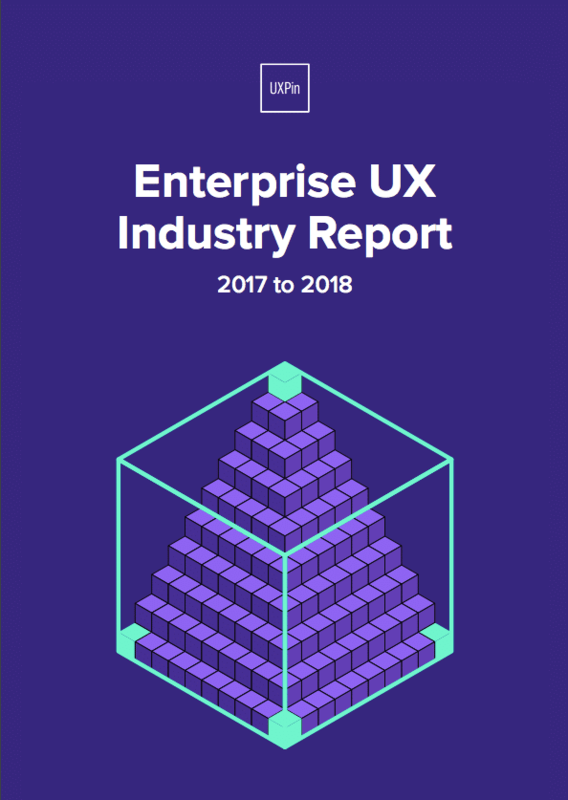 Best practices for: crafting UX strategy, building teams, evangelizing UX, mentoring designers, planning resources, and more. Perfect for senior designers and design leaders. Dave is currently the Principal Experience Strategist at Hewlett Packard Enterprise where he helps create a viable insights and strategy practice based on empathy and data analytics. He has worked in front-end design for the past 20 years. 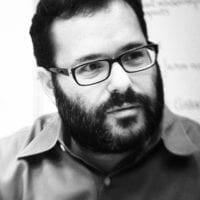 In his previous role at Rackspace, Dave lead the interaction design team as a Sr. Manager of Product Design. His other roles have included senior UX positions and leadership roles at Motorola and Intralinks. Dave is also an active speaker and writer. His work has been published at BoxesAndArrows.com, Core77.com, UXMatters.com, UIGarden.net and JohnnyHolland.com as well as in print for Interactions Magazine. He has spoken at IDSA, Interaction, IA Summit, UI Conf, and have taught workshops for private corporations and local UX organizations around the world. He is also the Founder of the Interaction Design Association (IxDA), program co-chair of Rosenfeld Media's Enterprise UX conference, and a former Professor of Interaction Design at Savannah College of Art & Design (SCAD).